Sometime in October, I had a bad breakout that lasted for a month. At that time I was desperate for a quick solution. As you already know, I’m not a big fan of Korean skincare because some of the are too hydrating on me hence giving me that oily complexion. But some, I love. You know who I turned to when I was doing my research on breakout skincare? The Korean brand of course! Koreans are known for their fair and flawless skin. I want that skin too so I started googling my way to find more info on which Korean skincare brand and products that are able to help with my breakout as well as to give me some of that flawless skin. I stumbled upon a few useful article at ProductNation Malaysia. 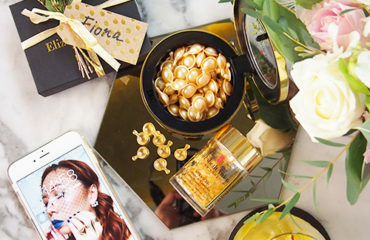 They have varieties of useful articles on all the latest product reviews and roundups, featuring consumer favourites, on-trend reviews and many more in Malaysia. 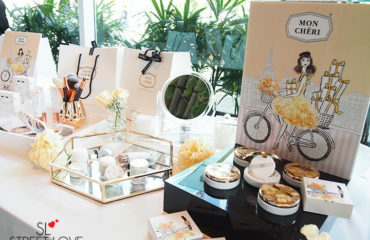 Beauty wise, ProductNation focuses more on Korean beauty trend, which is exactly right down my alley. Here are what I learnt from my research and what works best for my skin. There are a lot of cleanser specifically meant for acne/oily skin but one of the article in ProductNation mentioned about “soothing” combination skin. 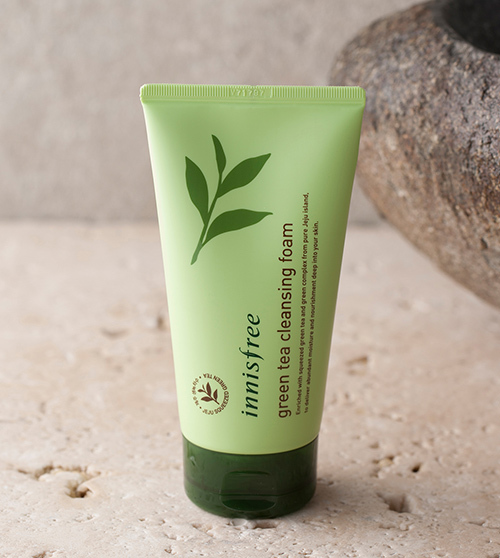 The Green Tea line from Innisfree is one of my favourite line so I will recommend this Innisfree Green Tea Cleansing Foam. Besides the green tea extracts, it also has amino acids and minerals to keep the skin supple, smooth and sooth skin irritation. Plus it smells amazing too! 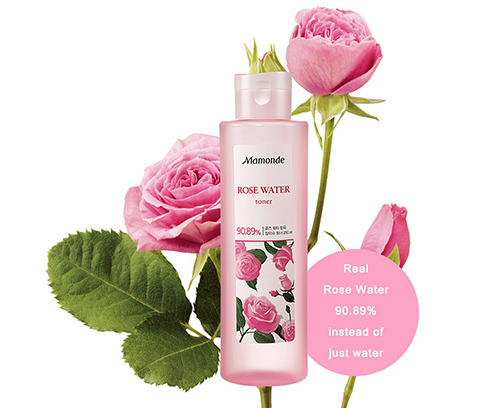 This may sound a little cheezy because Mamonde sent me a bottle of the Rose Water Toner a few months ago but the fact is, the Mamonde Rose Water Toner is one of the best toner available in the market, if not in the Korean brand range. For someone who love everything rose, this toner has 90.89% of real rose water extracted from Bulgaria’s Damask roses. Now, where do you get a toner a pure as this! It doesn’t contain mineral oil and all the bad synthetic pigments making this toner absolutely safe to use even for the most sensitive skin. 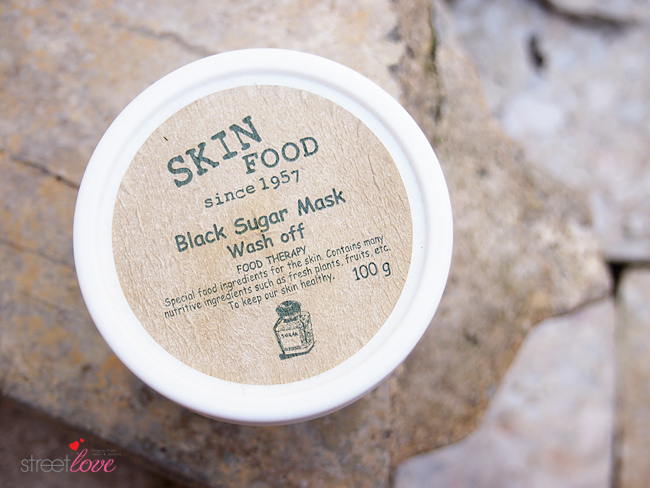 Do I even need to say more about this Skin Food Black Sugar Mask? I bought 11 tubs of this and it is the only scrub I used to date. And that it was under one of the product recommendation at ProductNation makes me feel good about my product choice lol. I like this because the sugar will melts off as you are rubbing it on your face therefore it is not painful or harmful to the skin. The skin turned to super smooth, soft and supple after rinsing. I cannot tell you enough how much I love this. If you don’t have at least a tub of the cult Laneige Water Sleeping Mask at home, where have you been! 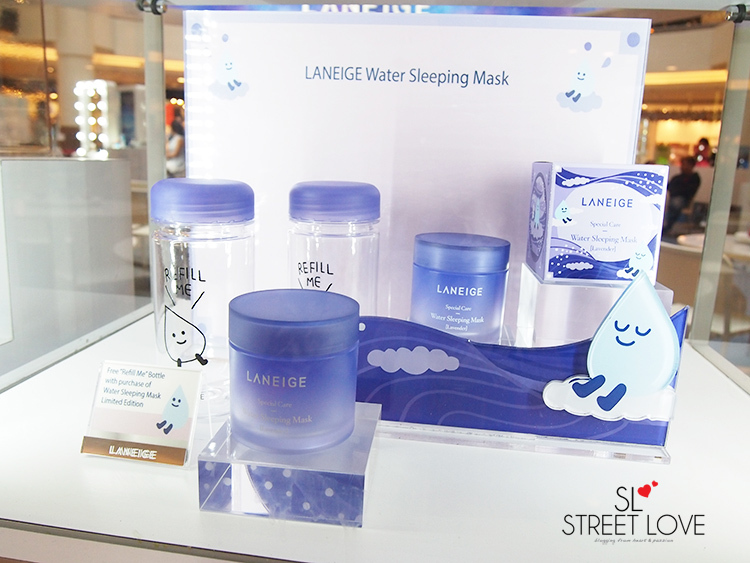 I absolutely LOVE the original blue version and when Laneige launched the Lavender scented Water Sleeping Mask, it sent everyone out running to purchase it. That was because it is a limited edition launch here in Malaysia. I’m going to sound cheezy again because I am using the exact Lavender one at the moment and I’m not surprised ProductNation also recommended it as one of the top 10 Korean skincare products for combination skin. 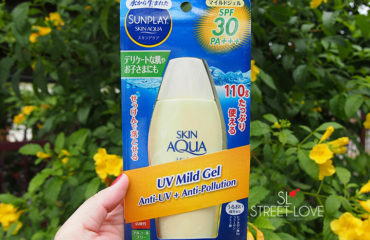 This one is really a no-brainer product to have which I think everyone who constantly has breakout should own at home. 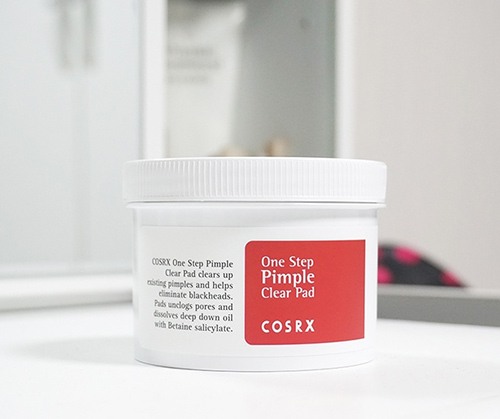 The Cosrx One Step Pimple Clear Pads are already pre-soaked in betaine salicylate and willow bark water. It has dual function as a toner and chemical exfoliant. All done after cleansing without irritating the skin. It is said to be super effective in clearing up pimples and cystic acne on the face, chest and even back acne as well. I say this is one bomb product to own. Super convenient too! 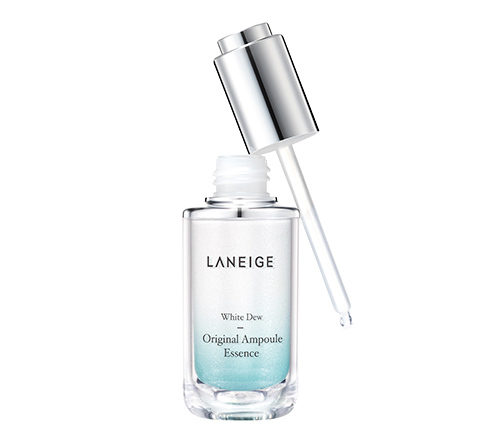 I spoke about the importance of using a whitening product to help lighten the acne marks even before it turned to a mark so many times here in the blog so how could I missed out the Laneige White Dew Original Ampoule Essence. White Dew range is a new range launched not too long again. 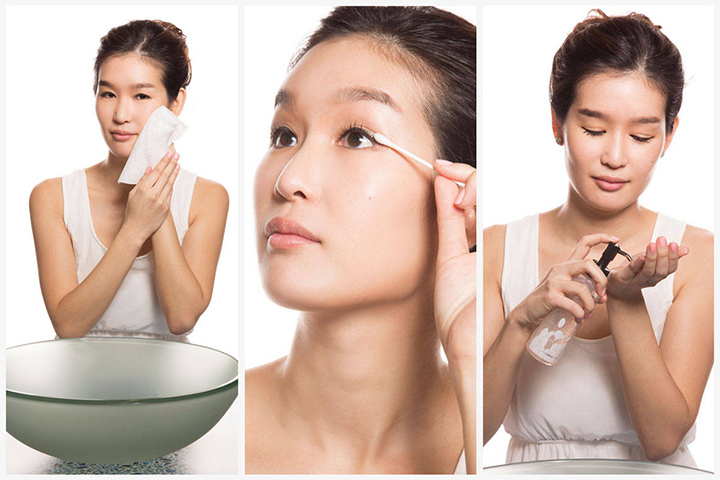 Always incorporate minimum one whitening product in your skincare routine. It can be a serum, essence or cream. Whichever that is convenient for you and suits your routine. 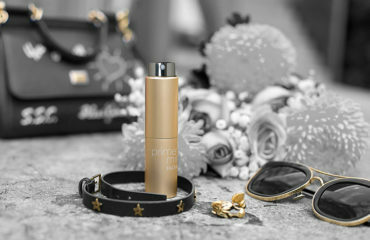 This one particular is a highly concentrated ampoule essence. Not only it can help with improving uneven skin tone, it also said to give a glowing skin. I just recently took out the cream version to use and I didn’t have anything bad to say about it. One Last Important Product – Clay Mask! There you have it! 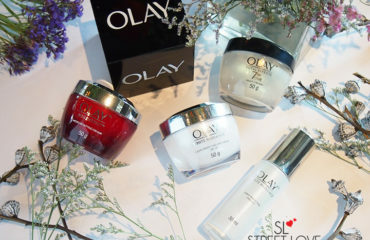 Korean skincare products for breakout skin recommendation based on my search for the best skincare in Malaysia. Bear in mind these are just some of the products that I find suits my skin and preference. There are tons and tons more products that are also suitable for breakout skin so please do your research thoroughly. You will be amazed with what you can find through Google. I secretly feel happy that I’m using 5 out of the 8 products that you recommended here haha! 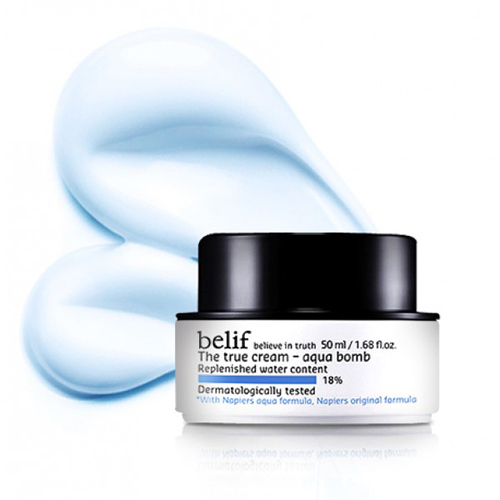 My current favourite is Belif Aqua Bomb, one of my best buy recently! 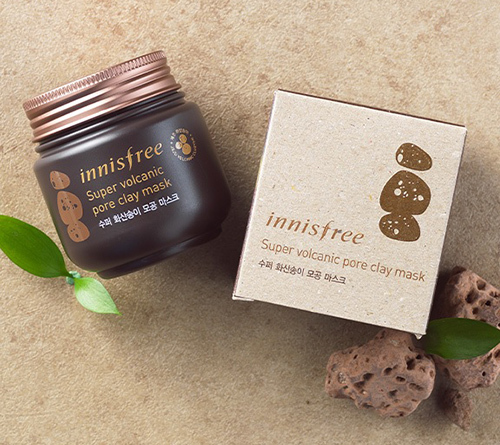 Innisfree Volcanic Clay Mask is a little drying on my skin though, I can only use it once in 3 weeks. Is the L’Oreal Pure Clay Mask good to use? I keep seeing it whenever I shop at Watson but I have not heard any rave about it.